Ahhh, summer. Endless sunny days, tanned legs in short shorts and ice cream in the freezer at all times. Can you tell we’re ready for a beach vacation? Here, eight of our favorite seaside towns across the country. This article originally appeared on Purewow.com. Less crowded than nearby Newport and Narragansett, Watch Hill is an affluent summer destination full of New England charm and history. The Ocean House, a romantic, Victorian mansion, is the place to stay for a memorable weekend. 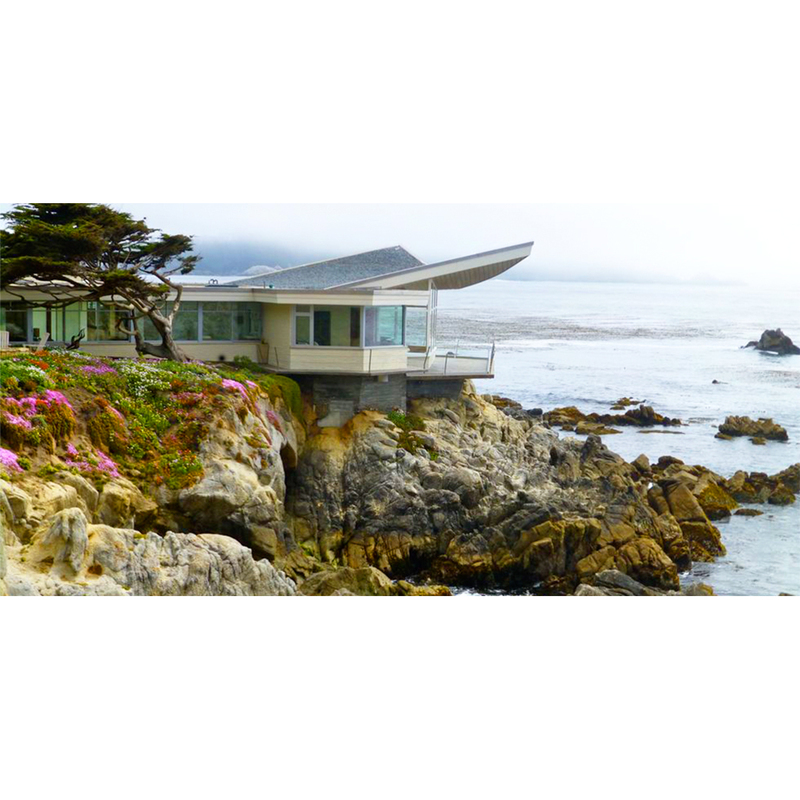 Nestled in Monterey County, along the Big Sur route, Carmel is a quaint and picturesque seaside spot. In addition to sweeping views of the Pacific coast, it has storybook cottages, notable restaurants, boutique shopping, cute galleries and local vineyards where you can taste local wines that include Chardonnays, Pinot Noirs and Syrahs. There’s a reason why Martha Stewart vacations in Bar Harbor, a secluded Maine town on Mount Desert Island. Boasting both Acadia National Park and sandy beaches, it’s a haven for outdoorsy types and artists alike. Insider tip: Catch the first sunrise in the U.S. from the peak of Cadillac Mountain, then head to Jordan Pond House for a homemade popover with fresh Maine blueberry jam. 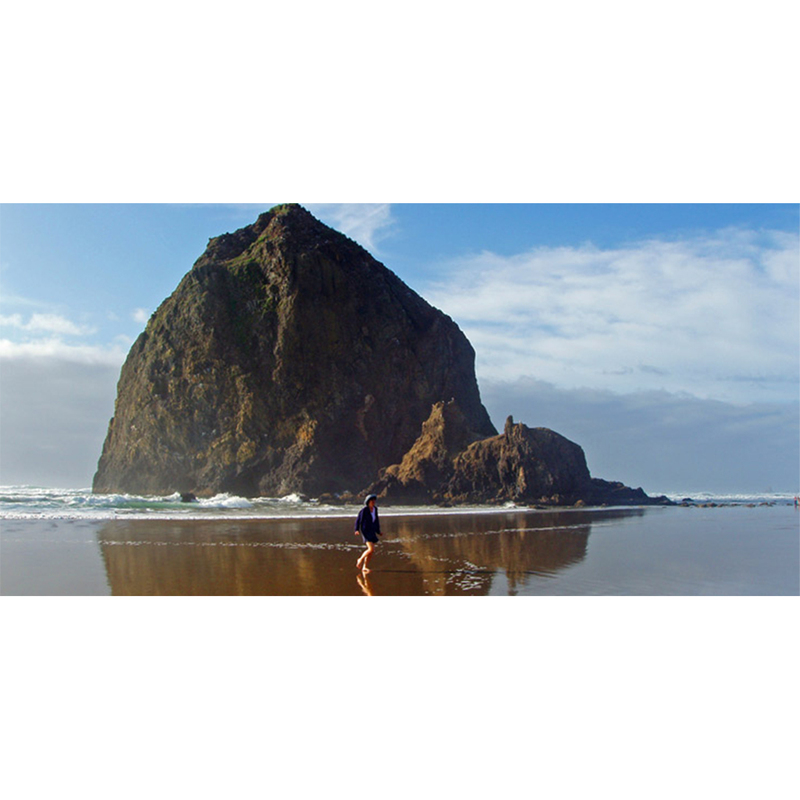 About hour and a half Northwest of Portland, Canon Beach is a rocky seaside town where nature remains intact. This down-to-earth beach hub is the perfect place to relax, hike through state parks and take in the fresh smells of the sea. 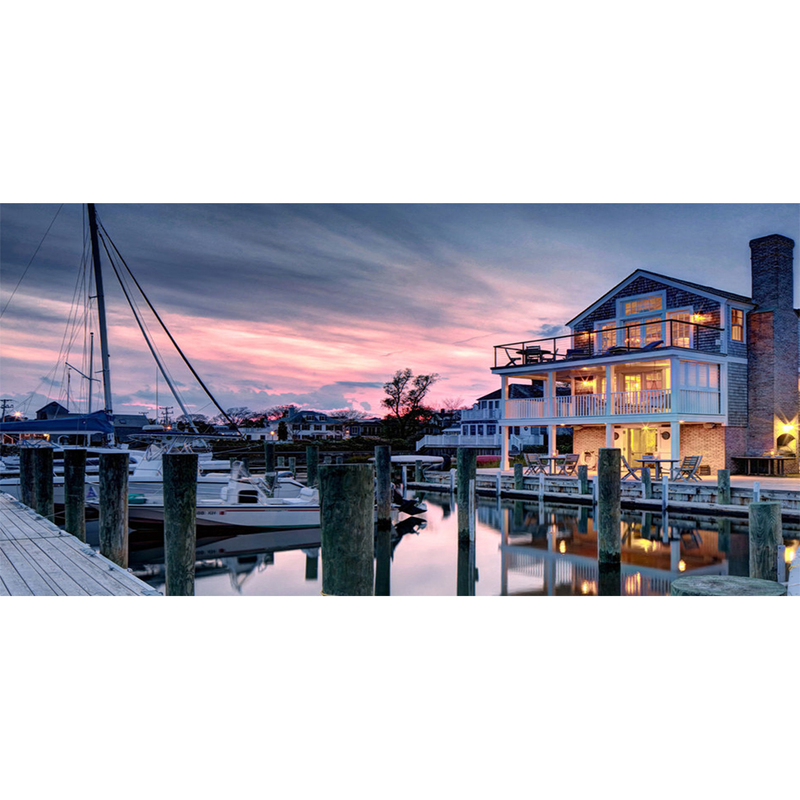 Edgartown, the largest community on Martha’s Vineyard, is known for its laid-back charm, colonial harbor-view homes, and chill state of mind. Bikes are still more prevalent than cars here, and jean shorts and a tee makes for a completely acceptable outfit. Get to the Katama General Store early to grab picnic lunch, then head to South Beach or Oak Bluffs for the day. Silver Lake Sand Dunes is a beachy oasis in the Midwest. 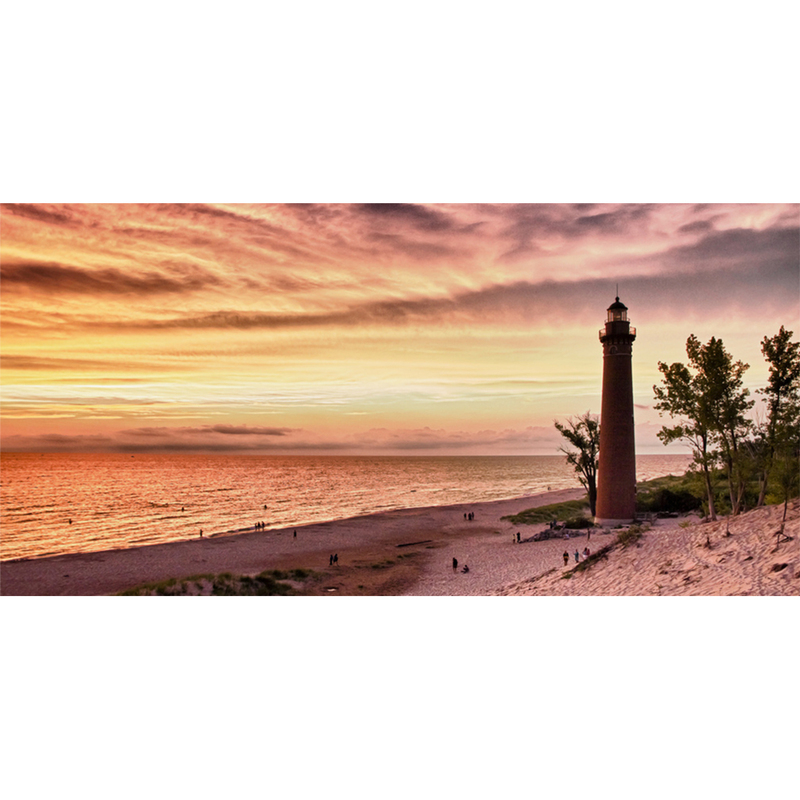 Bike trails and farmer’s markets line the streets, while lighthouses and enormous sand dunes frame the coast of lake Michigan. 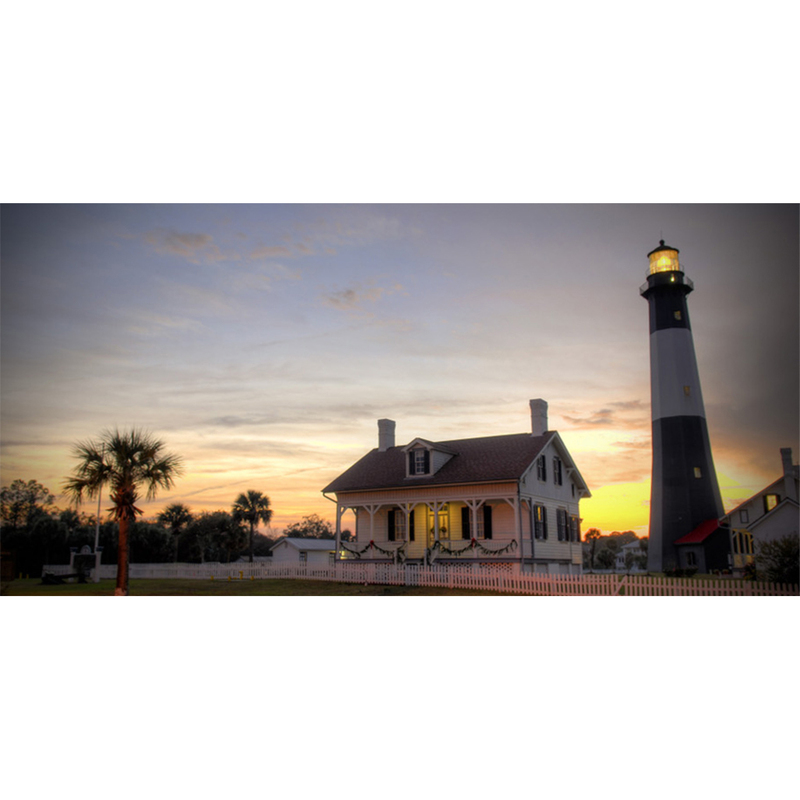 A quick trip East from Savanna rests Tybee Island, a modest and colorful fishing town. Wide, white sandy beaches, narrow creeks and salt marshes make up the stunning landscape. If you go, stay at the vibrantly colored Mermaid Cottages, which practically radiate with southern charm. Located in North Carolina’s Outer Banks, Duck is known as “a secret worth keeping.” While out-of-towners have caught on, it’s still somewhat secluded thanks to the lack of public beaches. Be sure to stroll along the boardwalk, pop into a few of the many art galleries and relax to live jazz music after the sun goes down.